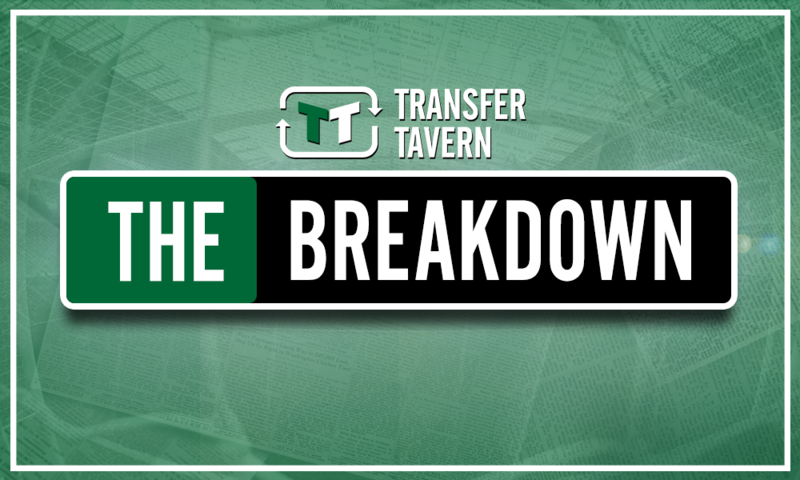 Gerrard must seek to make audacious move to lure £2.25m-rated free agent to Rangers | The Transfer Tavern | Where football transfer rumours fly or die! 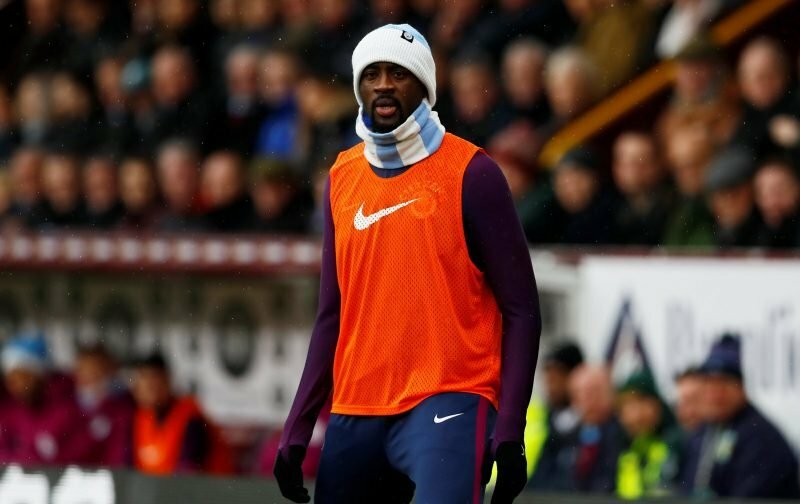 According to a report from The Sun, the future of midfielder Yaya Toure remains uncertain given West Ham aren’t convinced about offering him a deal. The 35-year-old is currently a free agent after leaving Manchester City at the expiration of his contract last month, this all after eight years at the Etihad Stadium in which time he won three Premier League titles, and indeed several other domestic trophies. 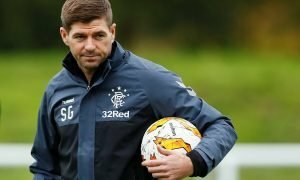 And with the Hammers reportedly unsure about luring him to the London Stadium, the door is open for Rangers manager Steven Gerrard to make an audacious move to convince the £2.25 million-rated star (as per Transfermarkt) of a move north of the border. Ultimately, the midfielder struggled for regular first team football at City last term in mustering just 17 appearances under Pep Guardiola, with the incredible form shown by the Premier League champions underlining the fact that they just no longer need the Ivorian. Yet it was only 12 months earlier in which the 35-year-old scored five goals in 25 league games for the Citizens to help them to a top four finish, which itself suggested that the midfielder still had what it took to succeed at the highest level. West Ham have reportedly shown an interest in Toure but it remains to be seen whether they do indeed offer a contract, but with his agent reportedly suggesting that the 35-year-old would happily play for very little money this season, Gerrard should be ready to make a move to bring him to Rangers. 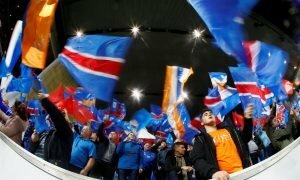 Clearly, the Gers have got some way to go to get anywhere near Old Firm rivals Celtic having finished 12 points behind them in the Scottish Premiership last season, and indeed losing their last two clashes of last season by an aggregate score of 9-0. 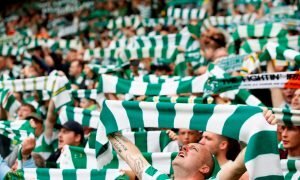 And while Gerrard deserves great credit for making some very shrewd additions in the summer window, they need genuine quality in some areas of the field to really strike fear into Brendan Rodgers’ Bhoys – Toure’s arrival would do just that. And with it perhaps unlikely that his addition would set them back too greatly financially either, alongside West Ham’s reported concerns over offering him a deal, the Light Blues must seek to make an audacious move to lure the midfielder to Ibrox.